Officially kicking awards season into full swing, the Broadcast Film Critics Association and the Broadcast Television Journalists Association have made their picks. 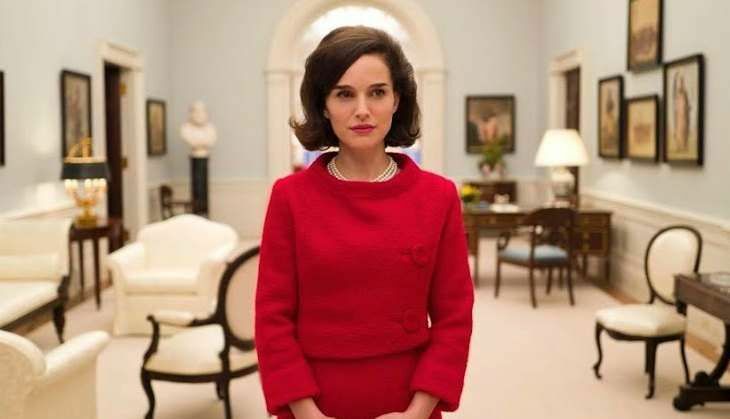 Natalie Portman, who starred as First Lady Jacqueline Kennedy following the assassination of President John F. Kennedy in 1963, bagged the 'Best Actress' award for her stunning role in the biopic. Casey Affleck and Lucas Hedges won the 'Best Actor' and 'Best Young Performer' respectively for their roles in Manchester by the Sea amongst other contenders like Ryan Gosling, Tom Hanks and Denzel Washington. While La La Land and Moonlight took the top prize in the film category, on the small screen, Game of Thrones and Silicon Valley took top honors in the drama and comedy categories, respectively. The People v. O.J. Simpson: American Crime Story scored the most nominations and dominated the acting categories along the way to picking up a statuette for best movie made for television or limited series. The '22nd Critics' Choice Awards' took place on December 11, 2016 at Santa Monica Airport's Barker Hangar in California.